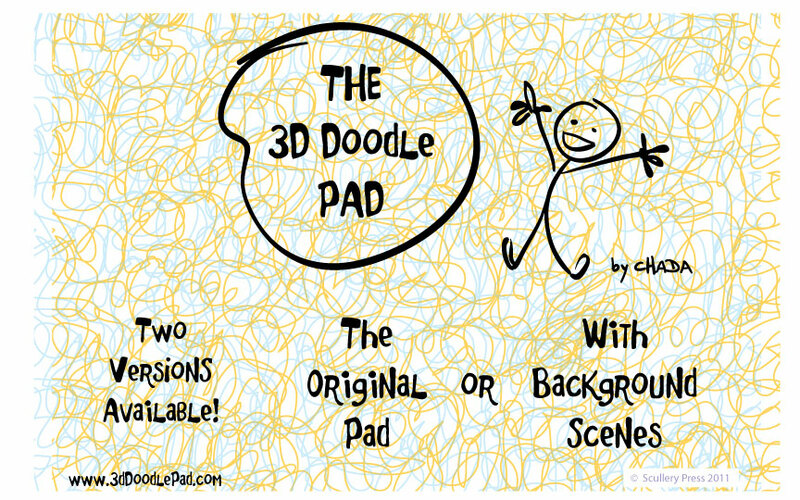 Draw, Sketch and Doodle in 3D. Wow, for THIS WEEK ONLY!!!!! Molly and Mog from the web comic MollyandMog.com are giving away a 4 x 6 original with each 3D Doodle Pad purchase as long as supplies last for this batch of 3D Doodle Pads! Awesome!!!! 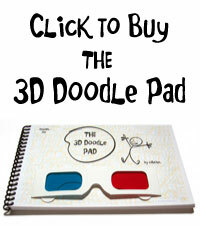 There are a very limited amount of 3D Doodle Pads in stock, so don’t take too long if you were thinking of getting them. Also, this is the ONLY WAY right now of getting an ORIGINAL Molly and Mog drawing. These drawings are created on slightly textured 4.5 x 6.25 inch paper. Get yours soon!